Coastal plants of Tasmania: plant identikit. 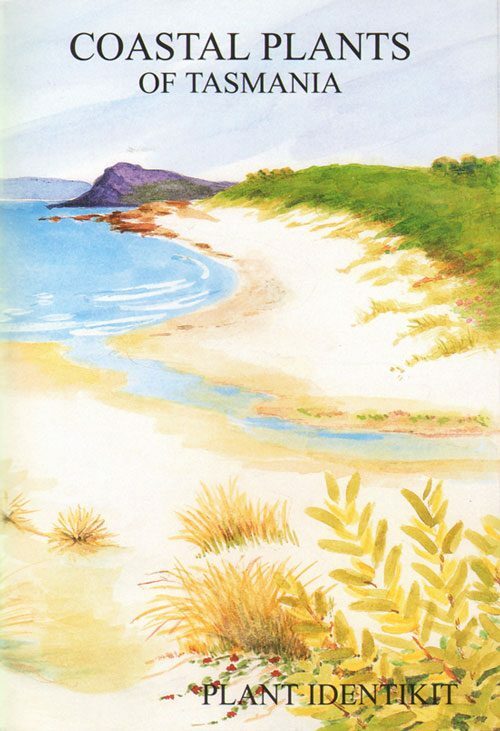 Society for Growing Australian Plants, Tasmania, Duodecimo, paperback, colour illustrations, map. 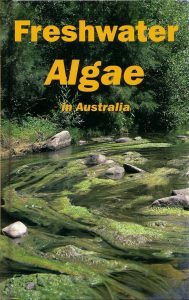 A full-colour, comprehensive guide to the major natural threats to health in Australia affecting domestic and native animals and humans. The overriding aim of the book is to prevent poisoning, considering the very few effective treatments available, particularly for domestic animals. The species have been chosen because of their capacity to threaten life or damage important organs, their relative abundance or wide distribution in native and naturalised Australian flora, or because of their extensive cultivation as crops, pastures or in gardens. These include flowering plants, ferns and cone-bearing plants, macrofungi, ergot fungi and cyanobacteria. The plant species are grouped by life form such as herbs, grasses and sedges, shrubs, trees, and for flowering plants by flower type and colour for ease of identification. Species described have colour photographs, distribution maps and notes on confusing species, habitats, toxins, animals affected, conditions of poisoning, clinical signs and symptoms, post mortem changes, therapy, prevention and control. Symbols are used for quick reference to poisoning duration and available ways of managing poisoning. 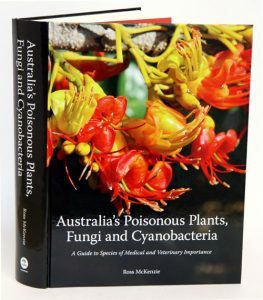 As further aids to understanding, poisoning hot-spots are highlighted and the book lists plants under the headings of animals affected and organs affected. A Digest gives brief details for all poisonous species in Australia. This book is written in a straightforward style making it accessible to a wide audience including farmers, veterinarians, agricultural advisors, gardeners, horticulturists, botanists and park rangers, medical practitioners and paramedics, teachers, parents and pet owners. Artist/Author: Fairley, Alan and Philip Moore. 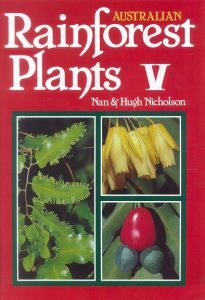 A completely revised and updated edition of this classic handbook of the native plants found from Newcastle to Nowra. With 1400 colour photographs and its authoritative text, this is a magnificent reference for anyone who loves the Australian bush. 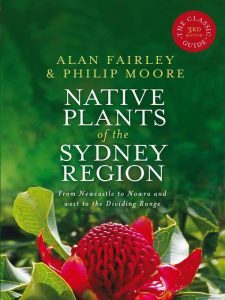 In a handy portable format, Native Plants of the Sydney Region is the ideal companion for anyone who wants to put names to the plants they see in the bush. Covering an area from Newcastle to Nowra, and westwards to the Great Dividing Range, it contains plant species from remote areas as well as those common in remnant suburban bushland. Many of the species described are also found along the whole of Australia’s east coast and west to the slopes and plains. 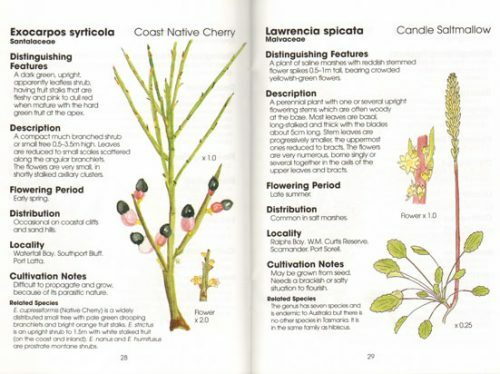 It has been completely rewritten with descriptions of nearly 1400 plant species, some only recently discovered, as well as many new colour photographs and revised names in an up-to-date taxonomy. Australian rainforest plants V: in the forest and in the garden..
Artist/Author: Nicholson, Nan and Hugh Nicholson. Part 5 in the series. Also available as a six volume set [stock id 21291].